experienced logistics staff will continually monitor your inventories using our computer software systems. We will make sure that product will be there when you need it and in the right quantities. If manufacturing capacity needs to be altered to fit the ever changing demands of your business, we can accommodate that. 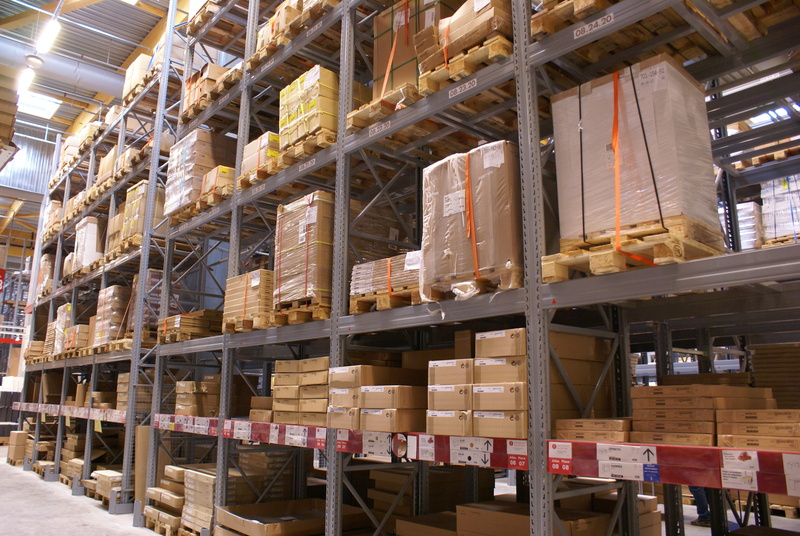 We will work closely with you to ensure that all inventory demands are met so you will never be caught short. Copyright © 2019 Medical Manufacturing | Globalink Offshore Contract Medical Manufacturing. All rights reserved.